Whatever your coverage needs may be, Umanoff Boyer Agency has options! Give us a call at 516-872-2000 Lynbrook or 718-451-5700 Brooklyn today. 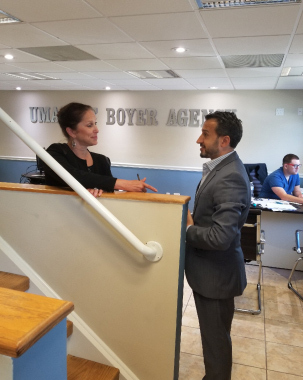 Umanoff Boyer Insurance is a family owned and operated insurance with agencies located in Brooklyn and Lynbrook serving the Metro New York and Long Island area since 1982. We are licensed in New York and New Jersey. Our insurance agents are dedicated to finding our clients the best insurance policies at affordable prices. As a trusted industry leader in insurance, you can rely on our highly trained, licensed, and knowledgeable agents to assist you with all of your insurance needs. Call 718-451-5700 (Brooklyn) or 516-872-2000 (Lynbrook) today for a FREE insurance quote. As a full-service independent insurance agency serving the Metro New York and Long Island area, Umanoff Boyer Insurance offers comprehensive insurance packages to protect you, your family and your business. Our loyalty is to you, the customer. 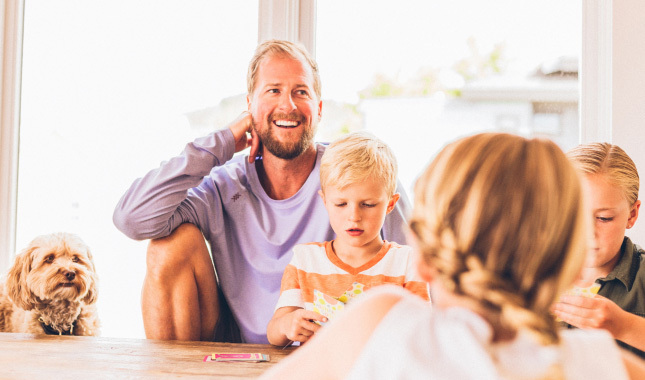 We strive to build lifelong relationships with our clients by providing the most responsive, personalized customer service and the best, most affordable insurance possible to our customers. 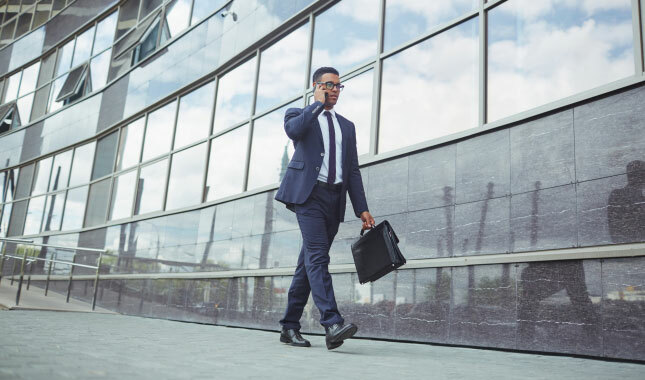 Whether you need business insurance, car insurance, flood insurance, motorcycle insurance, homeowners insurance, or an annuity, Umanoff Boyer Insurance is your premier choice in New York, New Jersey, and Long Island. Our insurance agents have the tools and information to help you make educated decisions about your insurance needs. We will provide you with competitive insurance quotes with various options so you have much more control and buying power. Explore your options and enjoy flexible, comprehensive packages when you choose Umanoff Boyer Agency. As your premier choice for insurance in New York, New Jersey, and Long Island, we design our products loaded with basic coverage and custom add-ons that truly match your ever-changing needs and lifestyle. Request a quote by calling us at 516-872-2000 or 718-451-5700 Brooklyn today!